Periodontal disease, commonly called gum disease in Coppell, is inflammation or infection of the gums. For the most part, gum disease in Coppell is completely preventable. Sadly, this condition is so omnipresent in the US that it has been called a ‘health crisis’ by the ADA. Fortunately, gum disease in Coppell can easily be treated by The Lewisville Dentist. If left untreated, it can cause irreversible damage such as tooth loss. Practicing daily oral hygiene and having 6-month dental exams are the best way to prevent gum disease in Coppell. Periodontal disease can be present even when there are no signs of existing tooth decay in the mouth. Almost half of all adults over the age of 30 in the US currently have periodontal disease. In some cases, periodontal disease produces no noticeable symptoms, however, this does not mean it is not causing damage to your mouth. To ensure you don’t have periodontal disease, visit your local dentist at least twice a year for checkups and oral exams. 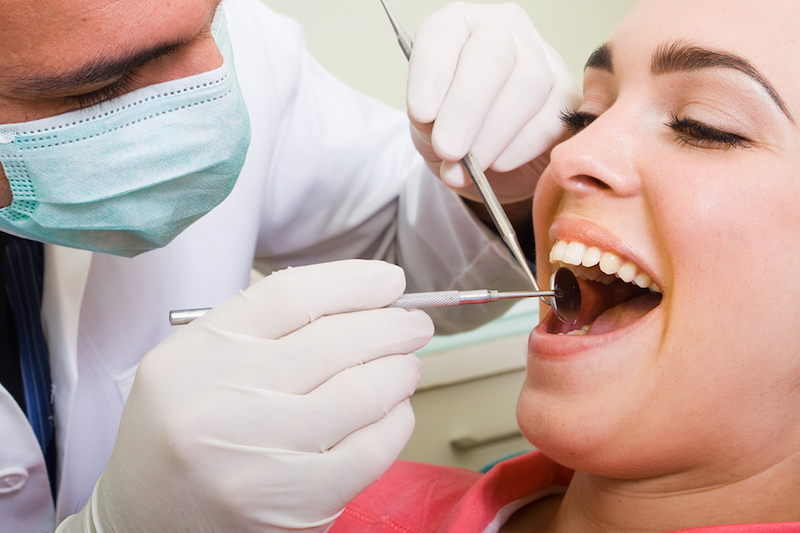 Even if you don’t feel any pain in your mouth, it is vital to see your dentist regularly. If we notice signs of gum disease, we can begin your gum disease treatment plan immediately. To schedule a periodontal disease exam, call The Lewisville Dentist today at 214-488-5505 or visit our website to learn more about this condition. For information about our other general and cosmetic dental services such as dental implants, teeth whitening, tooth-colored fillings, and oral cancer screenings, call our front desk and we’d be happy to give you all the information you need.